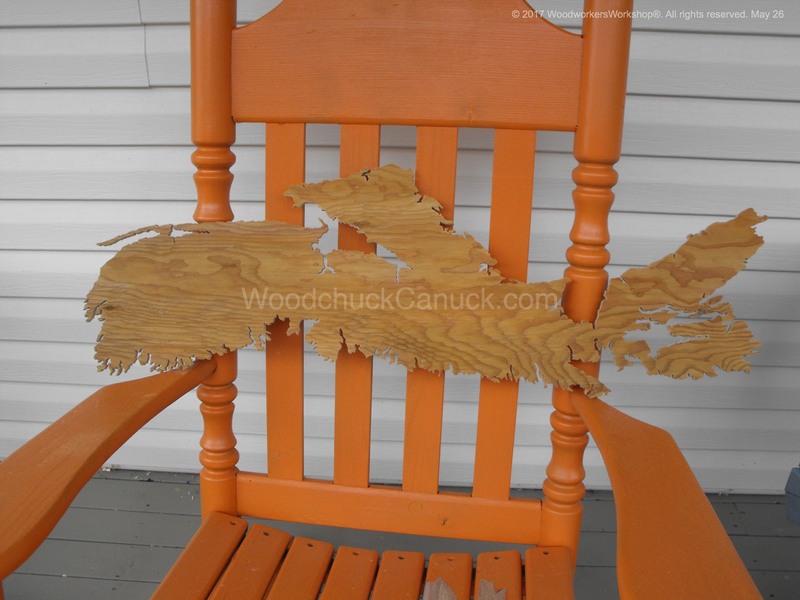 Our original, hand made wood maps of Nova Scotia (and other locations) can also be made from pressure treated plywood should you wish to decorate your outdoor living space. Leave unfinished or apply a stain. This one is about 36 inches long. We can customize to the size you want.